FREEBIE from Outback Steakhouse 3/7! You heard it here first!!! 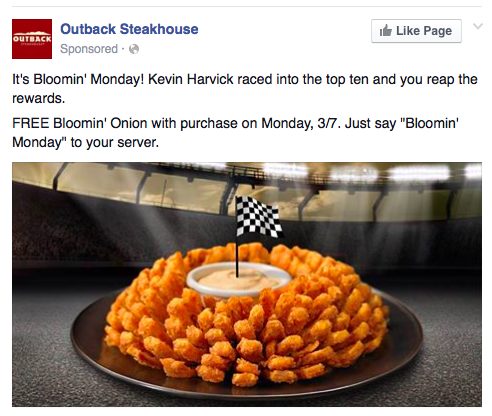 FREE Blooming' Onion Monday 3/7! I have never tried these, are they any good? ?